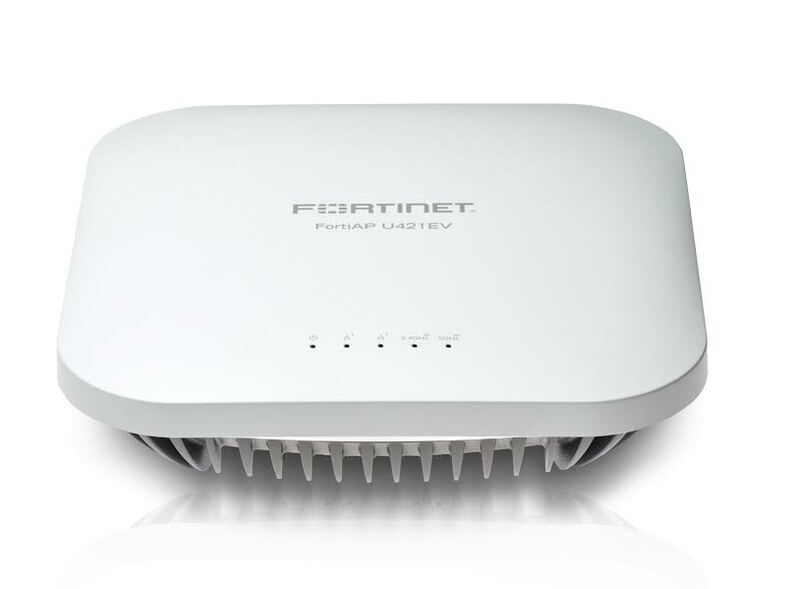 Dubai, UAE: Fortinet (NASDAQ: FTNT), the global leader in high-performance cyber security solutions, today announced the launch of its new FortiAP-U series of universal wireless access points (AP), designed to reduce complexity with the most flexible, enterprise-grade wireless solution on the market. Fortinet’s innovative universal APs combine truly unified access network control and visibility with the superior protection of Fortinet’s Security Fabric. These technologies maximize bandwidth and device capacity, supporting even the most dense wireless needs with mulit-gigabit throughput while providing advanced security and unified visibility for all of the devices connected to the network. These features coupled with universal management compabitlities enable the flexibility to effortlessly scale as network requirements increase. Fortinet (NASDAQ: FTNT) secures the largest enterprise, service provider, and government organizations around the world. Fortinet empowers its customers with intelligent, seamless protection across the expanding attack surface and the power to take on ever-increasing performance requirements of the borderless network – today and into the future. Only the Fortinet Security Fabric architecture can deliver security without compromise to address the most critical security challenges, whether in networked, application, cloud or mobile environments. Fortinet ranks #1 in the most security appliances shipped worldwide and more than 280,000 customers trust Fortinet to protect their businesses.